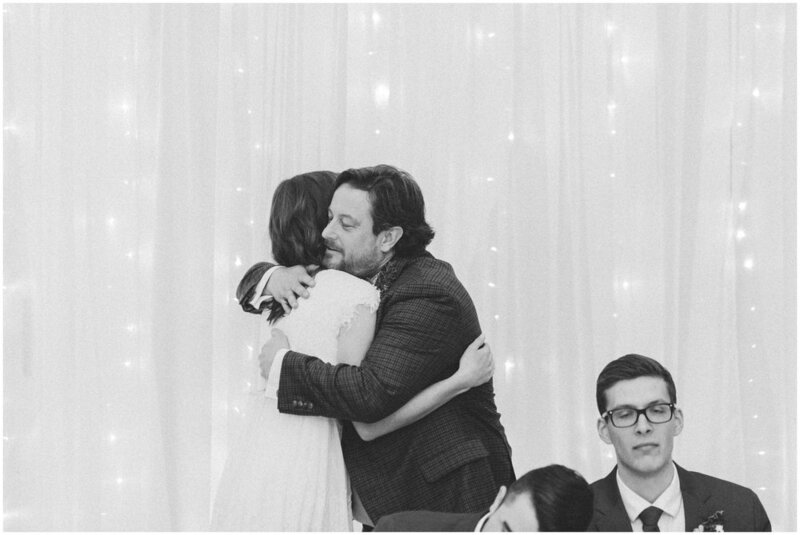 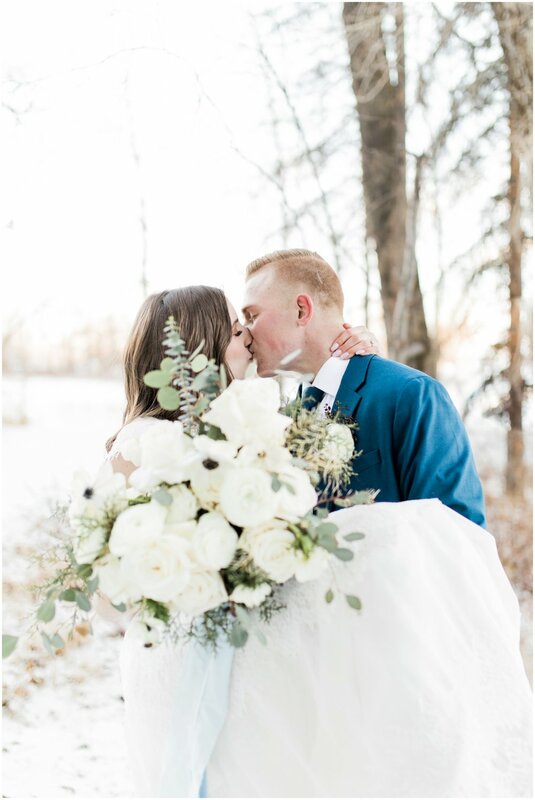 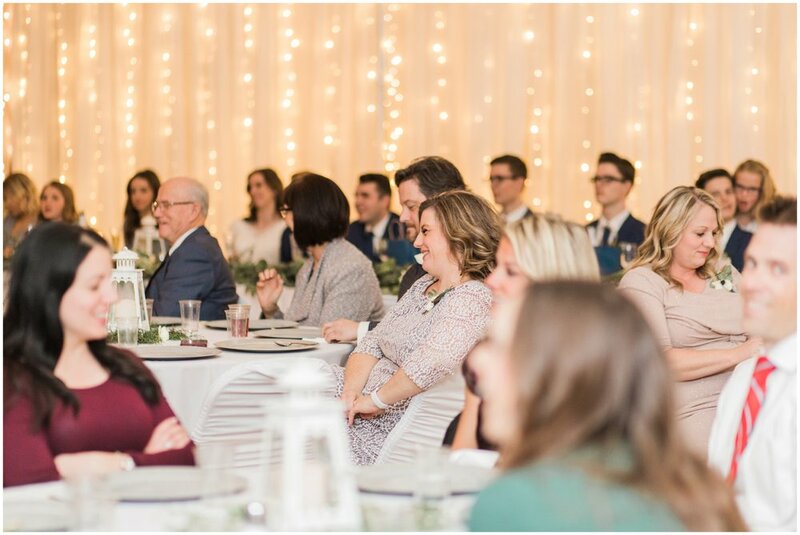 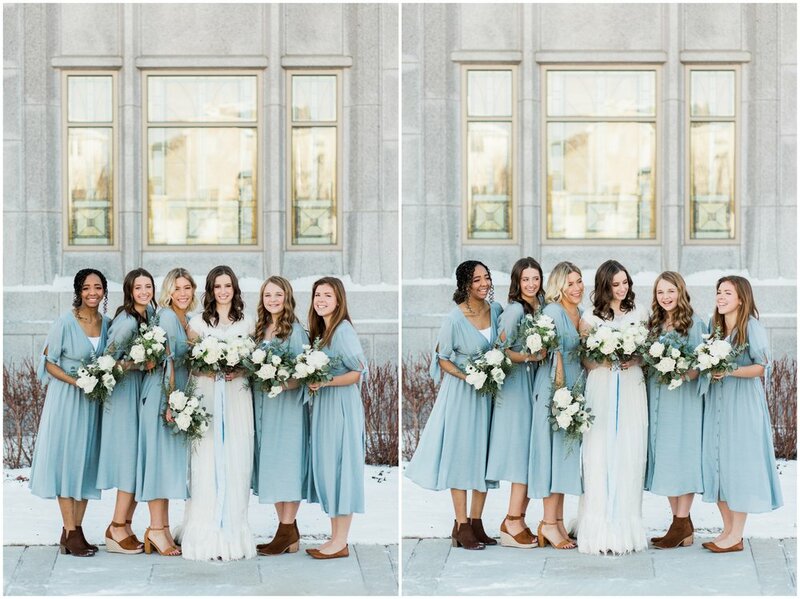 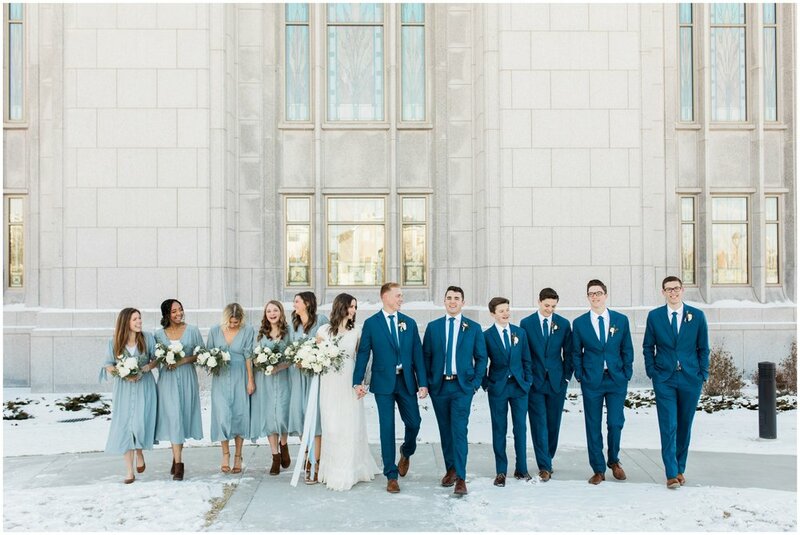 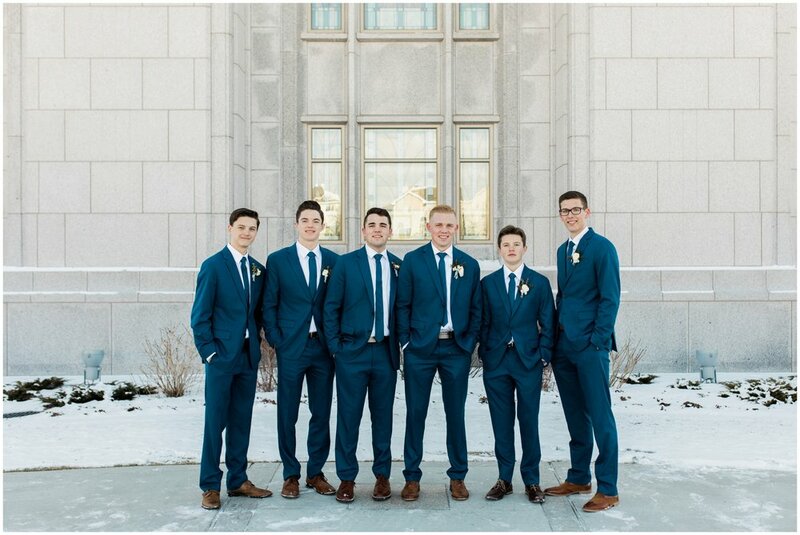 Kylie and Caden met at school in the states and had a precious winter wonderland wedding in Calgary! 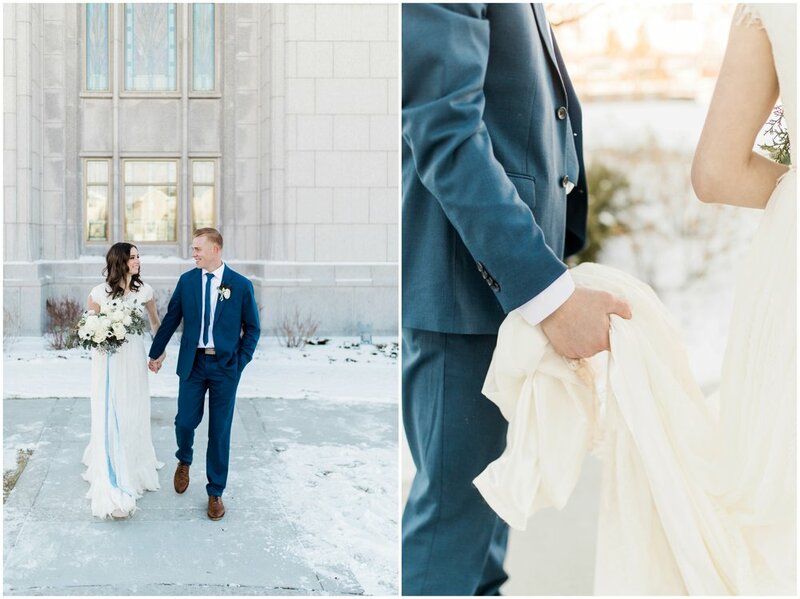 The weather was chilly, but not too insane, and they were troopers as they trucked it out in the snow for photos! 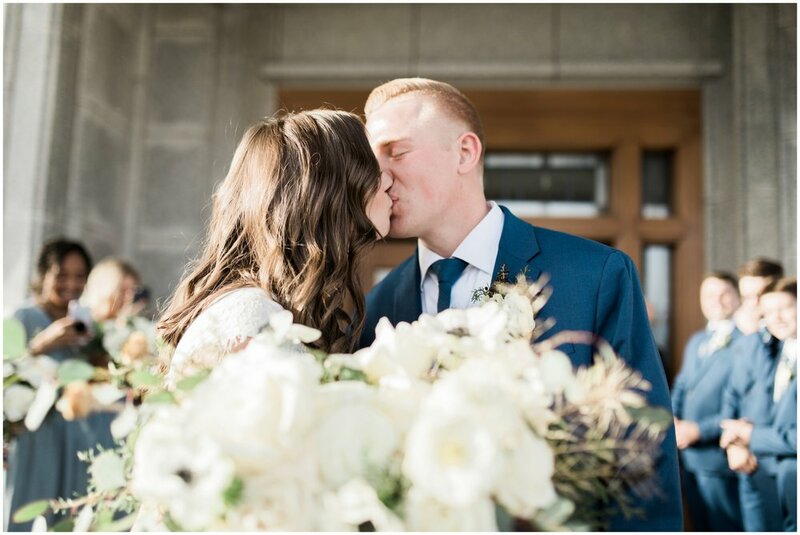 Their reception smelled amazing as it was decked out with florals! 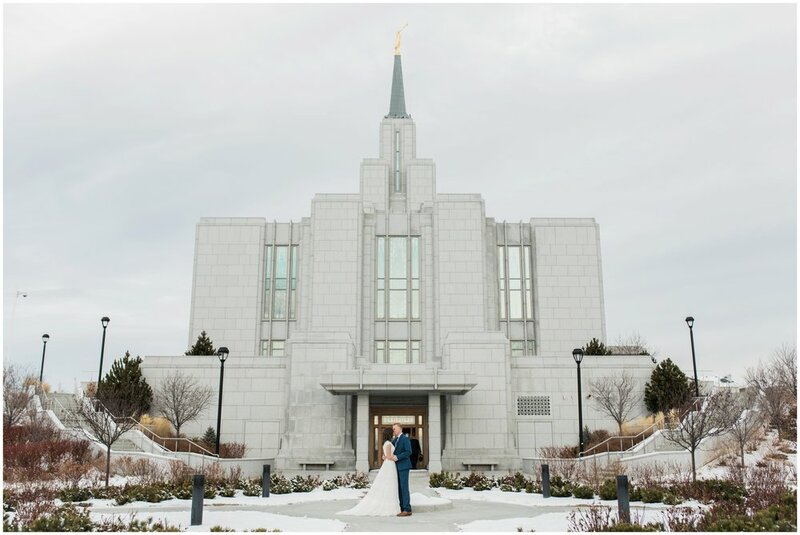 It was such a great day and I am so happy for these two! 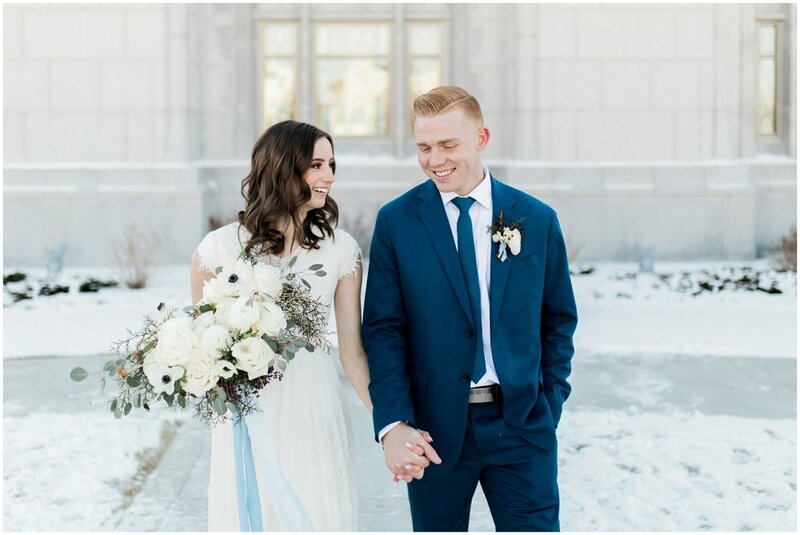 They are such a great match for each other!